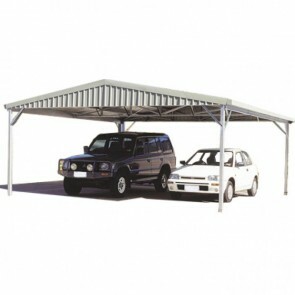 When it comes to carports, there is no substitute for quality. 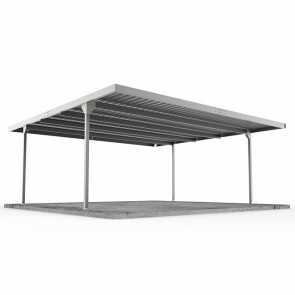 Modern carports are made from high quality steel and come in gable, skillion and flat roof variations. 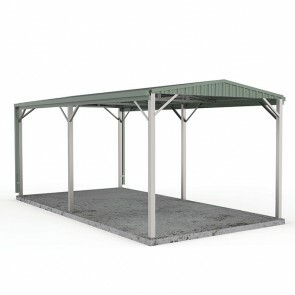 Check out the range of kits available below. 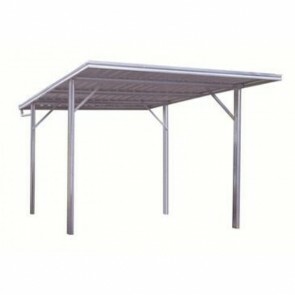 Choose from a variety of single carports and double car ports, perfect for single and multiple vehicles respectively. 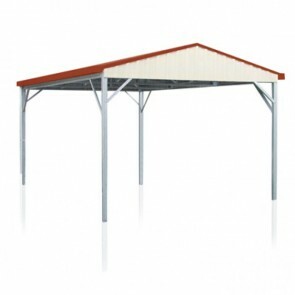 The carport kits for sale in our store are sourced from quality manufacturers in the carport industry and are all 100% Australian made. 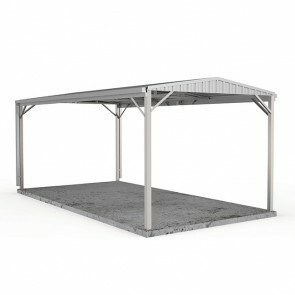 If you live in a cyclone prone area you have the option to choose from a variety of prefab carports with W50 (C2) wind rating, perfect for holding up to 180km/hr wind speeds. 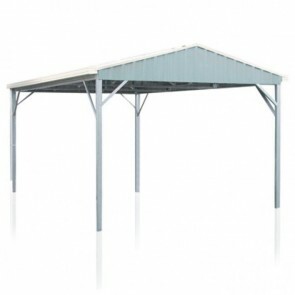 Please note many of the listings may say W41, but are up-gradable in the options on the product page. 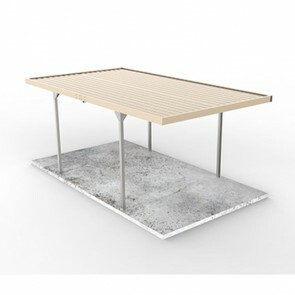 The diy carports also come in multiple sizes, and are generally manufactured to order, and as a result will take up to two weeks for manufacturing. 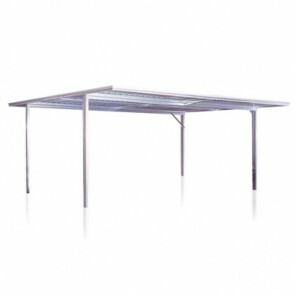 This is standard across most manufacturers and ensures you get what you order. 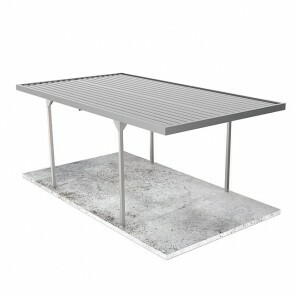 Most of the kits come with fixings and downpipes included, however it is best to check the product descriptions to confirm this. 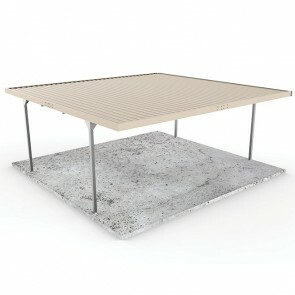 Engineers plans can also be supplied. 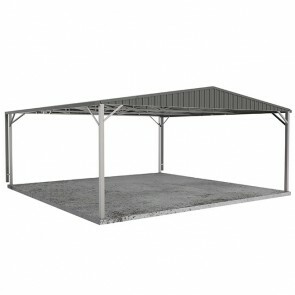 If you are looking for the best carport kit prices then ShedStore.com.au has you covered. 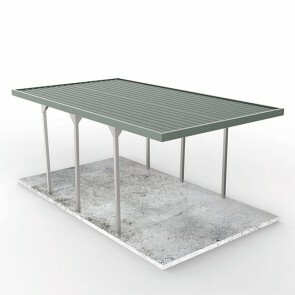 With a range of low-cost free standing carport kits available all the way to the higher quality end of the market. 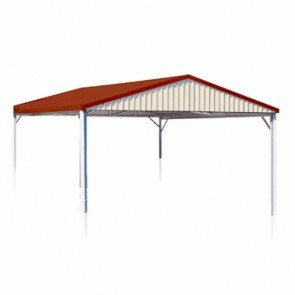 Check out the range below and purchase a sturdy carport for sale today.